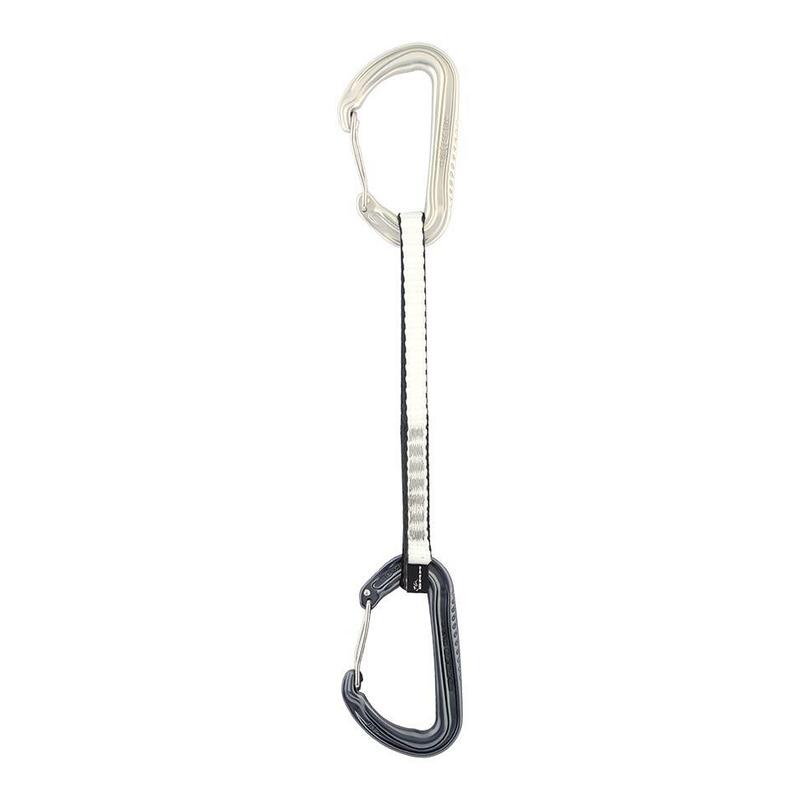 The Thor is a very strong wire gate carabiner with reinforced contact areas that resist the high wear of sport climbing. 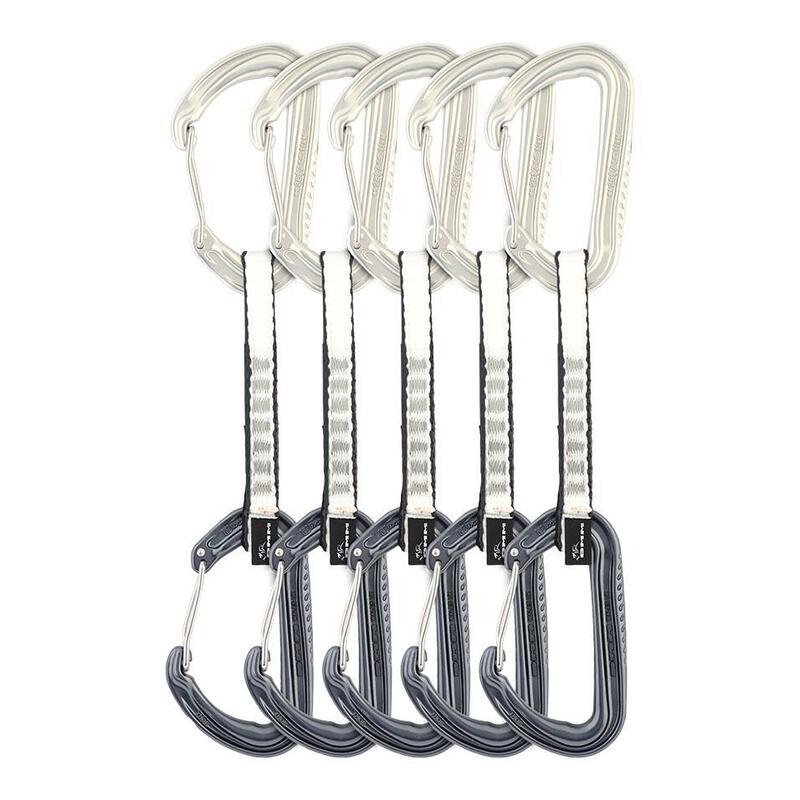 11kN gate open and 28kN major axis strength ratings give reassuring safety margins in any climbing situation. 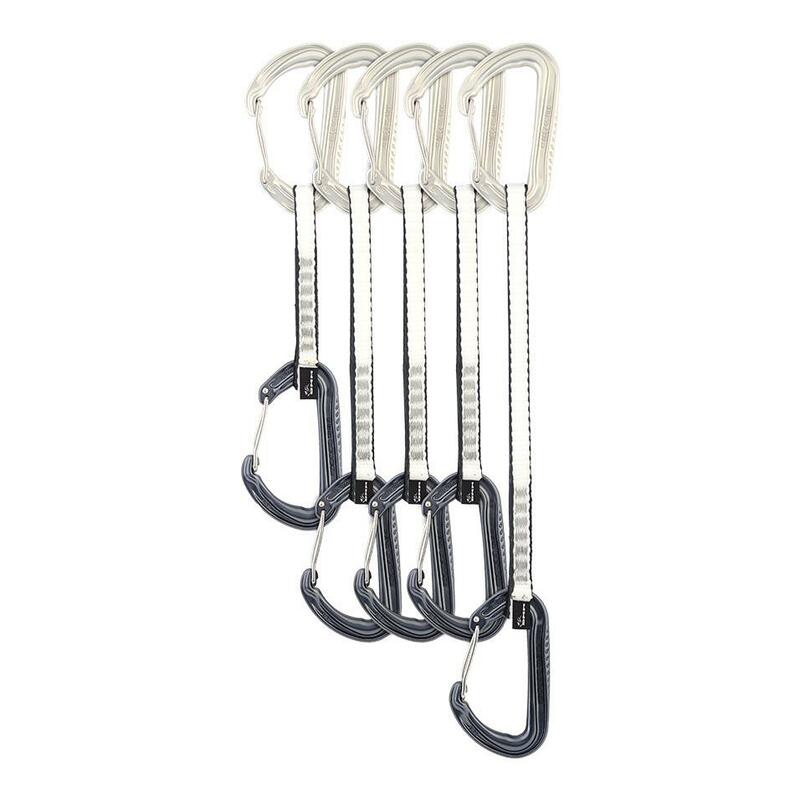 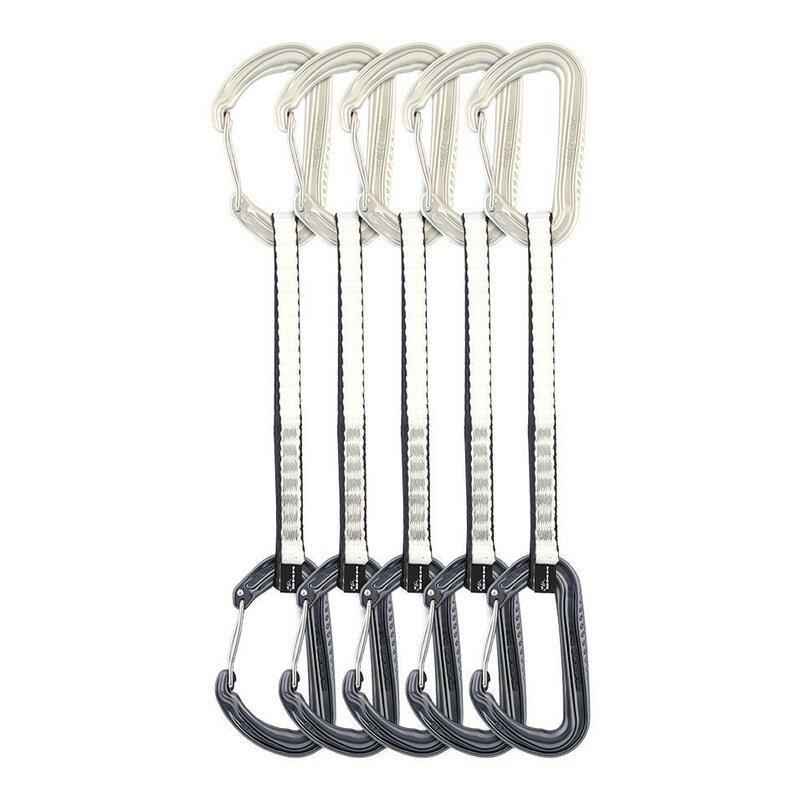 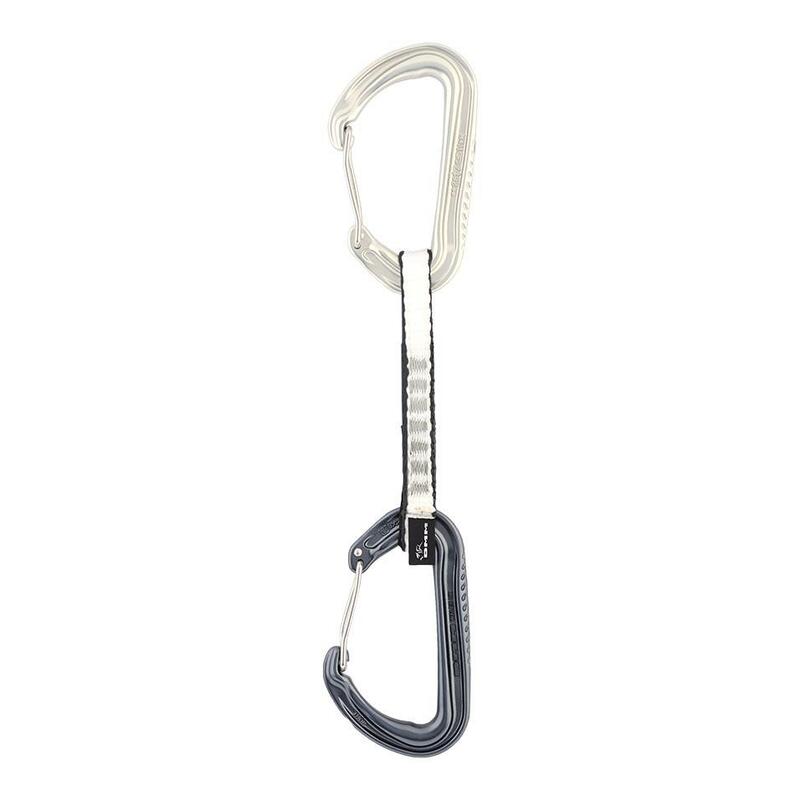 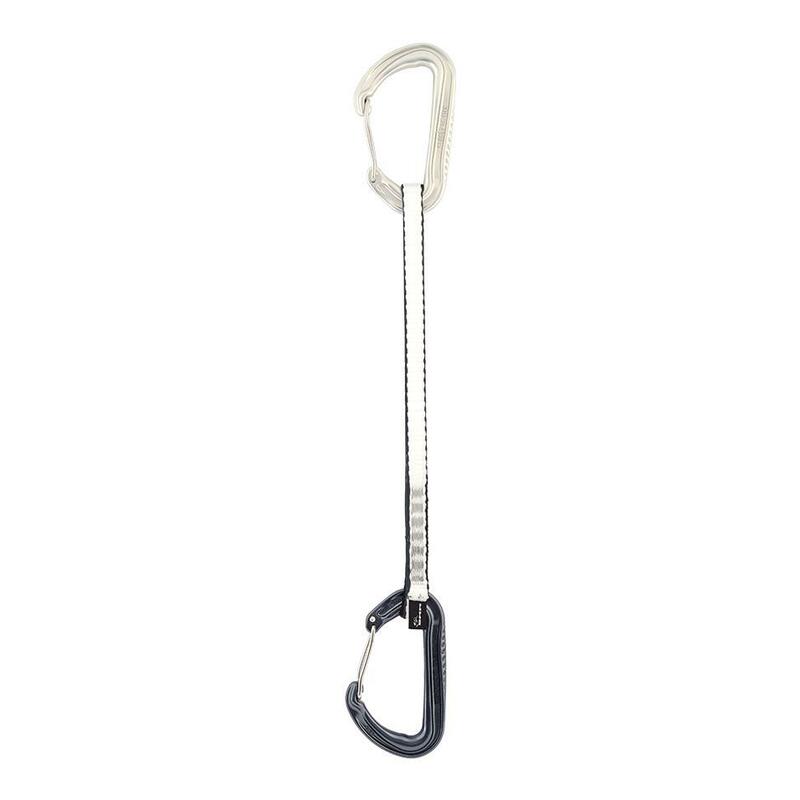 Mounting Thor carabiners on a Dynatec sling creates a strong, robust quickdraw able to withstand heavy use in sport, trad or winter.